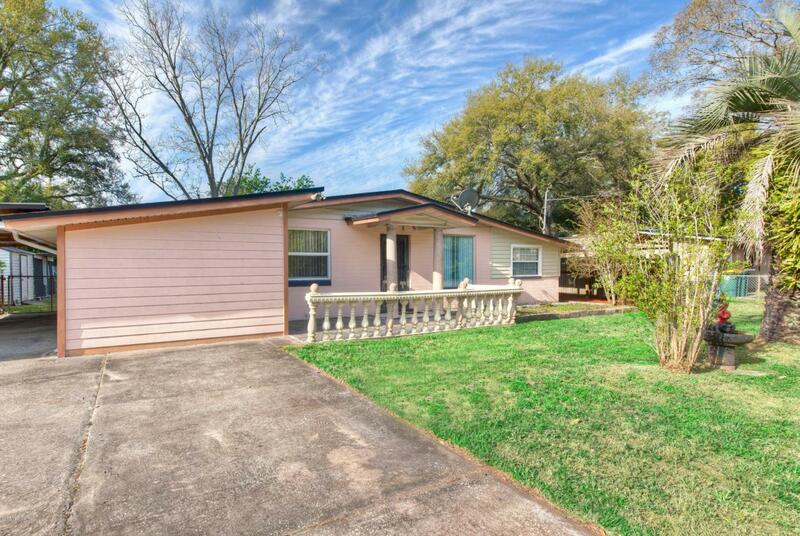 You will love this Charming 3 bed and 2 bath Ranch Style Home in San Jose. This home has so much to offer with 2 bonus rooms, 2 carports, extra flex space in each of the secondary bedrooms that can be used for play area, study, the possibilities are endless!, Also has beautifully renovated kitchen, Large master with fully remodeled bath, newer roof, updated electric and plumbing, and so much more!This homes layout offers so many possibilities for your family to each have their own personal bonus space. Don't miss out on this opportunity!Home comes with Standard 1 year 2-10 home warranty.